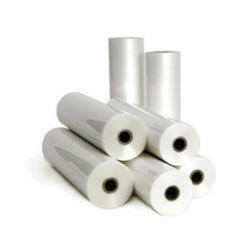 We are among the eminent firm of LDPE Rolls. These offered products are made in various patterns, designs, textures and colors to meet the diverse requirements of the clients. Furthermore we take a number of measures to ensure that the offered products are adhering to the industry set standards and guidelines. 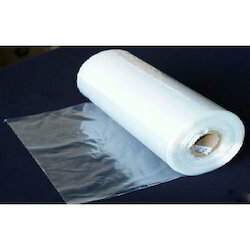 We manufacture of ldpe film,bags and rolls. 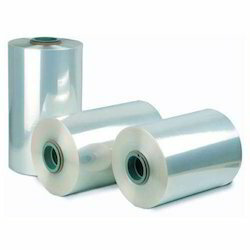 We manufacture of LDPE Lamination Rolls and Films.